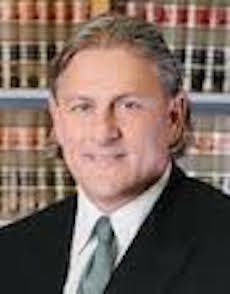 Milt Greenman specializes in medical malpractice and complex litigation. Since joining Thurswell Law in 1982, Mr. Greenman has obtained substantial jury verdicts and settlements for his clients in courts throughout Michigan. AV-rated by Martindale-Hubbell, Mr. Greenman received an undergraduate degree from Kalamazoo College in 1979 and his law degree from the University of Detroit Mercy School of Law in 1982. He is a member of the Michigan Association for Justice and State Bar of Michigan. In July of 2011, Mr. Greenman was elected to the American Board of Trial Advocacy. Contact Milton H. Greenman, Thurswell Law attorney, for your free consultation.